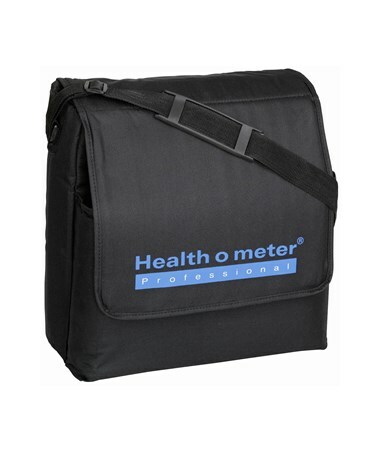 The 64771 Health-o-meter Carrying Case is a sturdy and comfortable case designed to facilitate easy transportation for a variety of floor scales. The sturdy nylon material ensures that you will enjoy your case for may years. Shoulder straps allow you to free your hands for other necessary items. The front pocket is available to secure the LCD display when needed. 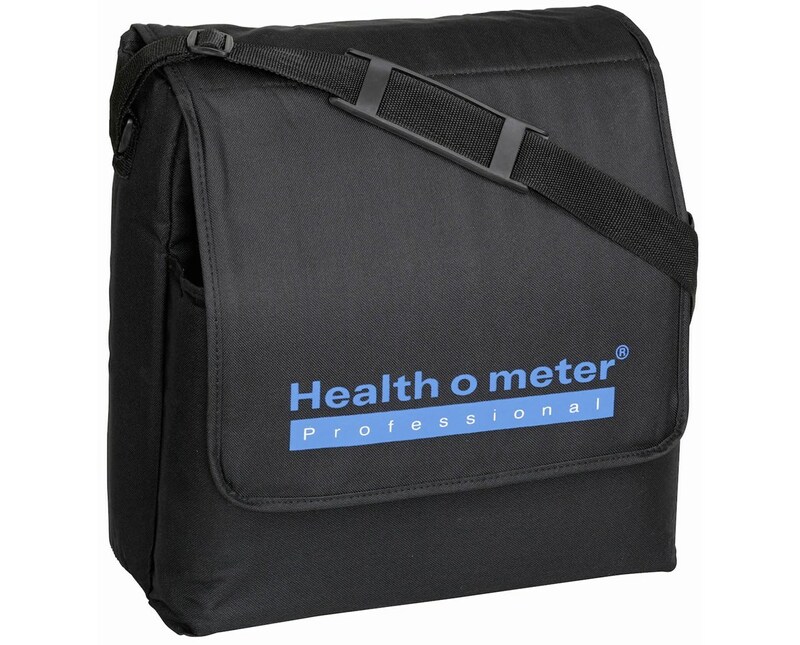 This carrying case was designed for the following scales: 800KL, 844KL, 822KL, 100KG, 100LB, 175lb, 8320KL, 549KL, 498KL. 349KLX. A 1 year warranty is included against any defect or difficulties with this case.